I’m trading and selling these precious… so hit me back for details! Check out the new portrait I did… this time, charcoal! 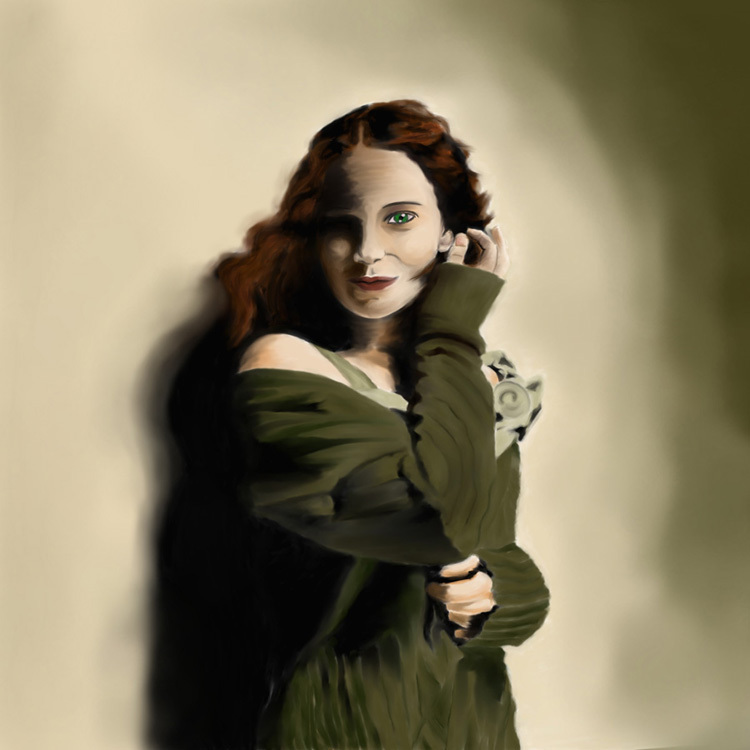 Portrait in Digital Charcoal of (ex) member of Celtic Woman, Meav Ni Mhaolchatha. Disclaimer: You can use this picture, but please give credit where it’s due!